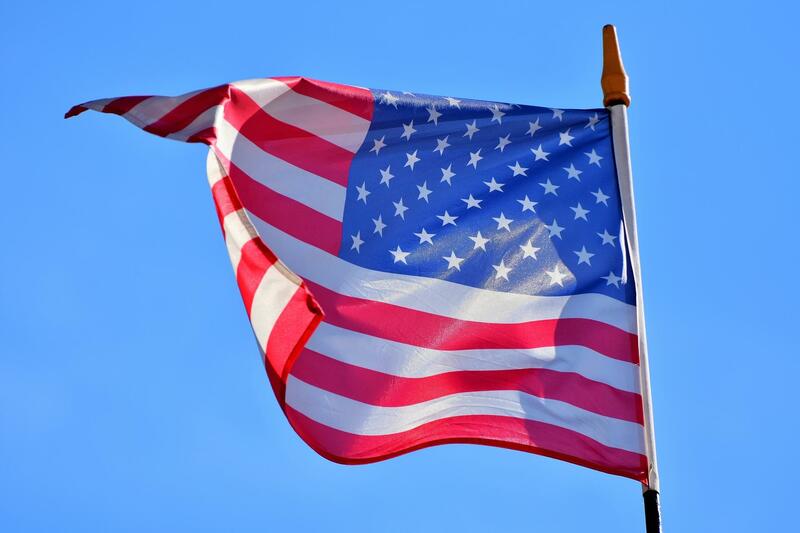 Memorial Day - Thank you for your service — Financial Elements Inc.
We are a divided nation right now with emotions running high on so many issues that dominate our headlines every day. Fake news, Russian interference, international upheaval, demonstrations, and a constant stream of tweets and commentary. Too much sometimes, isn’t it? However, on this Memorial Day weekend, I’d like to pause for a moment to remember how grateful I am to live in a free country. I am grateful that we are free to disagree with our neighbors, friends, colleagues and even our government. In fact, our freedom of speech is so much more powerful than it ever has been given the vast amount of ways we now have to communicate. I doubt the founding fathers imagined Twitter! We are free to speak our minds, to live our lives as we choose, to follow our dreams, and always aspire to be better. I believe we truly do live in the land of opportunity, but with opportunities and choices come sacrifices and struggles. I am grateful to the members of our military that believe in our country and its ideals so strongly that they are willing to make the ultimate sacrifice in defense of those ideals, to men and women who follow orders that take them away from their loved ones, to men and women who have sworn an oath to protect this country against all enemies, to men and women who stand ready to heed the call – protecting us on the ground, in the air, on the seas, and even in space. Let’s honor those that have sacrificed in defense of our American ideals and thank those that continue to serve in our all-volunteer force today. You have my utmost respect and appreciation.